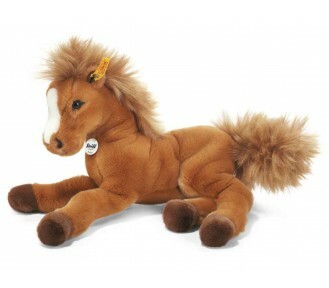 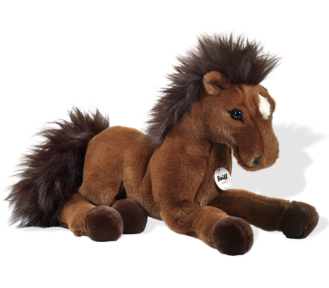 This lovely large saddled horse is an absolute must and perfect companion to the 45-50 cm dolls. 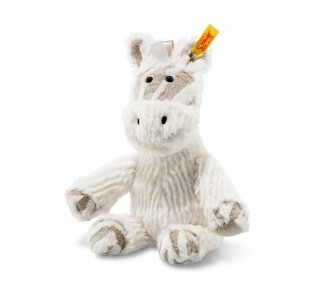 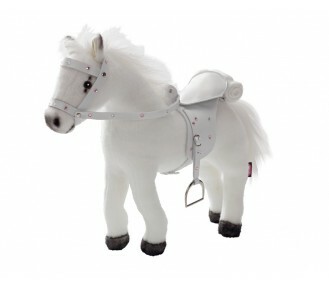 ..
Götz Horse with Sounds, Saddle and Bridle, White - JUST 4 LEFT! 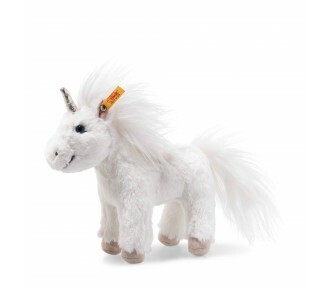 This gorgeous white horse comes with a saddle and bridle. 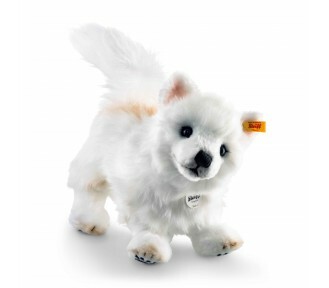 It also comes with a sound chip so the .. 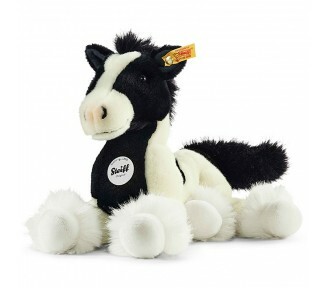 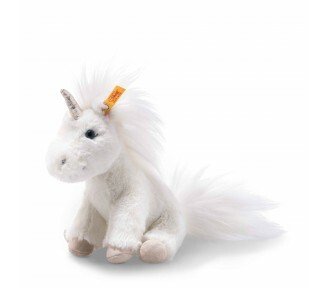 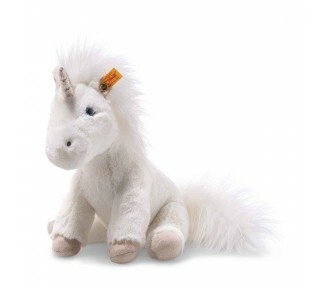 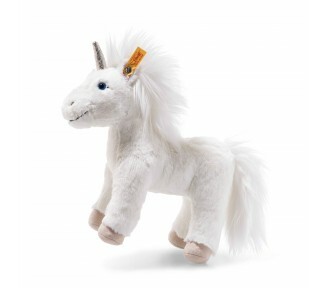 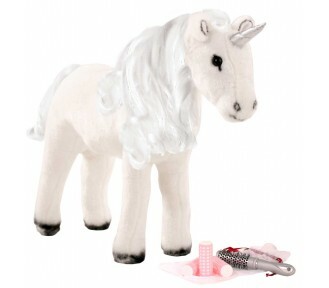 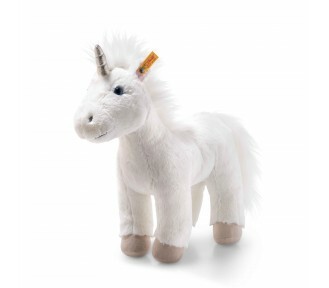 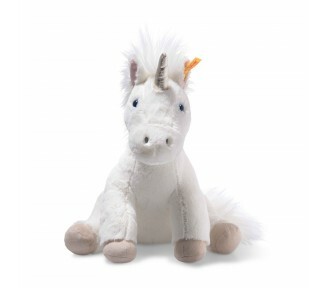 This lovely large saddled unicorn is an absolute must and perfect companion to the 45-50 cm dolls. 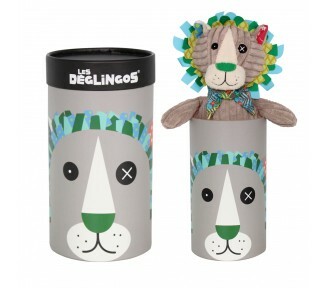 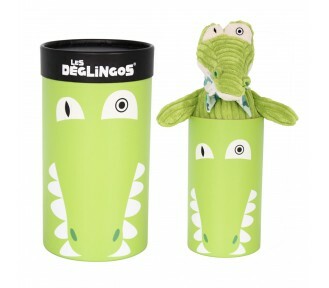 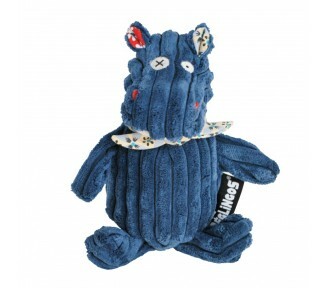 ..
Woodsland Friends can experience exciting adventures in our Woodsland with logs, a fish on a..
Rubbish Monster Size: 33x28x35cm ..
A little larger than the Original, this Déglingos drops the outfit and gets classy with a tie or a s.. 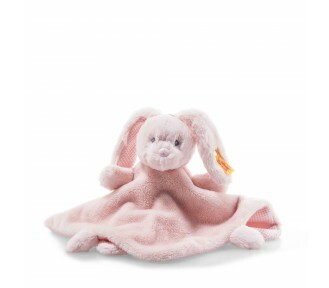 It's a Baby Déglingos, you can't find anything sweeter than its ribbed velvet! 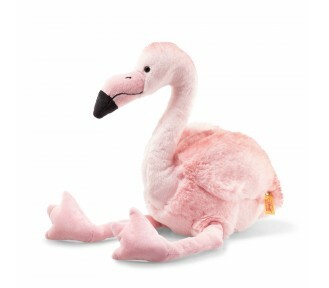 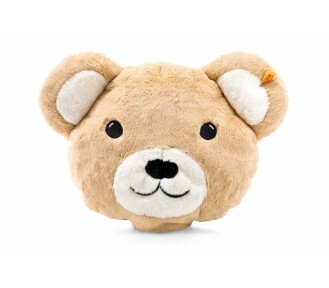 This toy is a baby's,.. 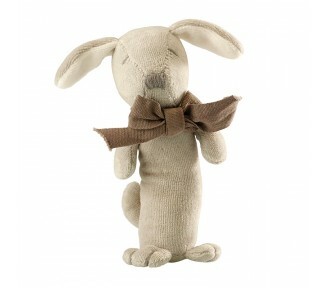 This Small Simple features numerous different types and colours of fabrics and threads, including Lé.. 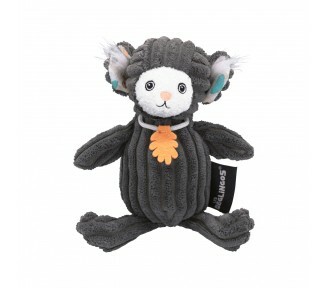 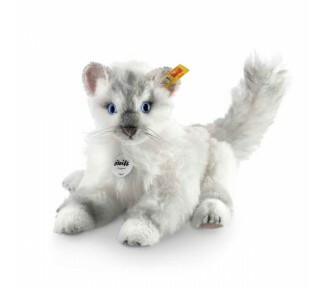 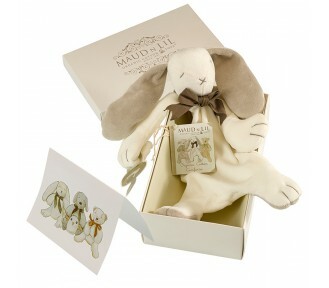 This Soft Toy features numerous different types and colours of fabrics and threads, including Lés De..
Maud n Lil - Paws Boxed Toys - 20 cm - JUST 3 LEFT! 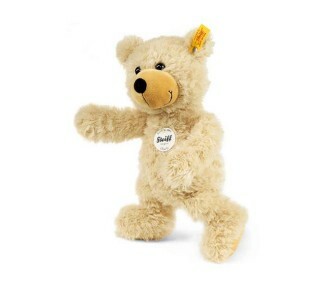 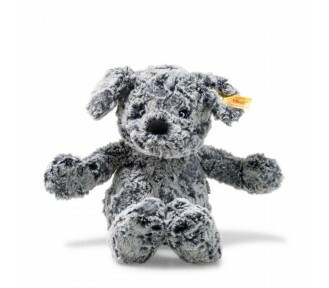 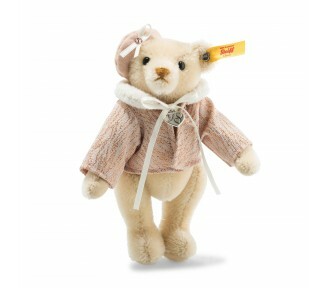 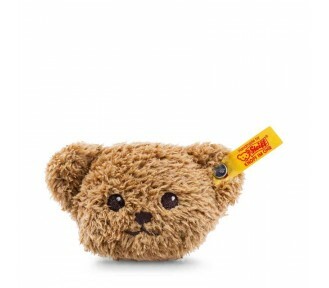 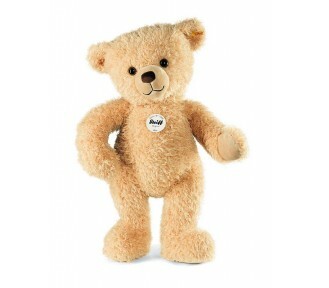 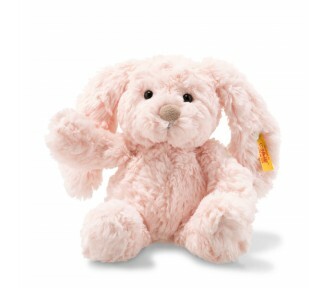 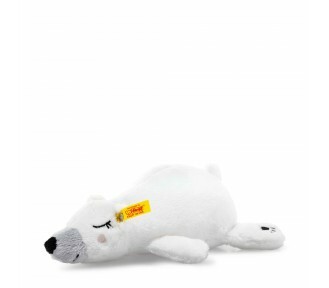 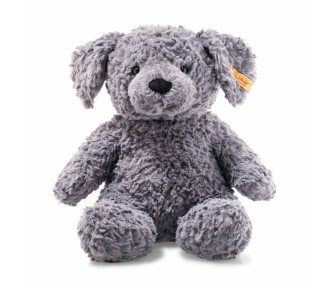 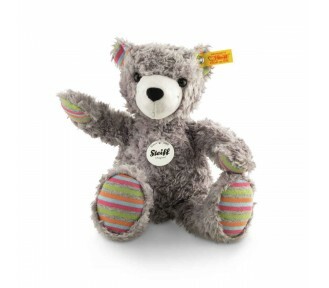 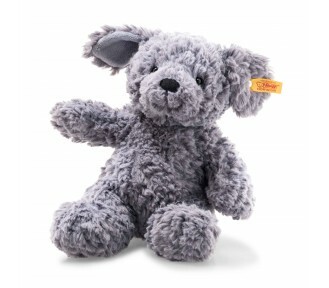 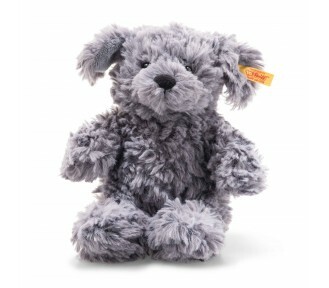 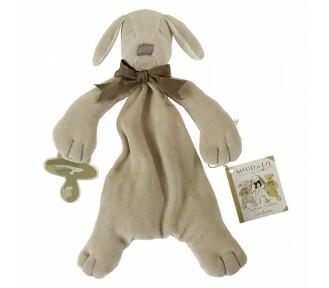 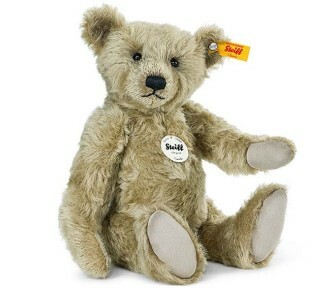 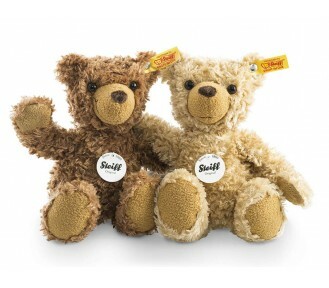 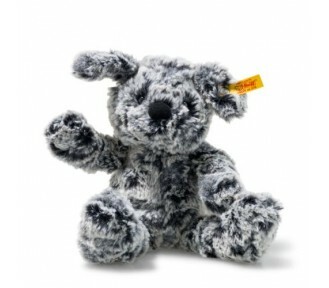 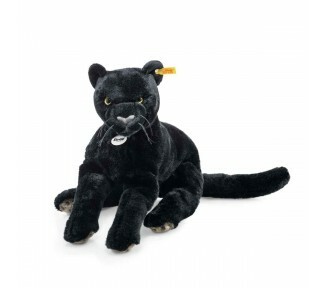 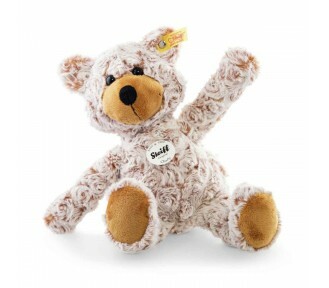 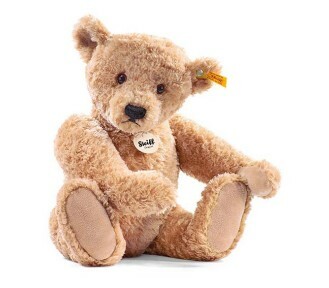 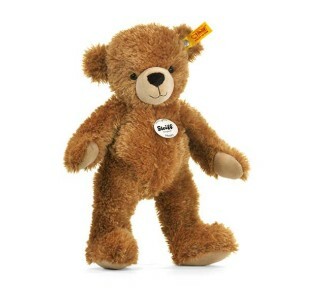 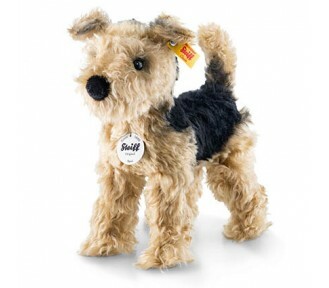 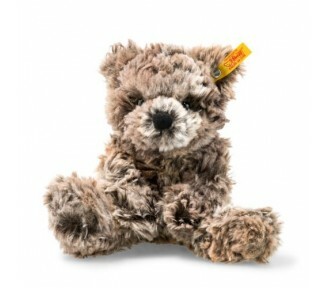 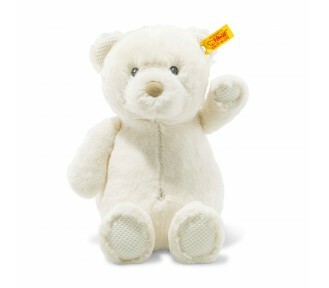 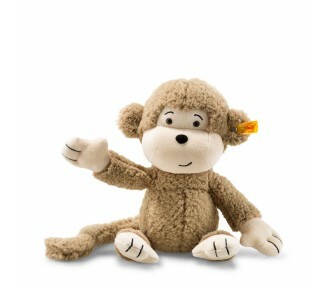 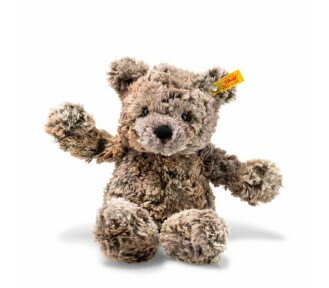 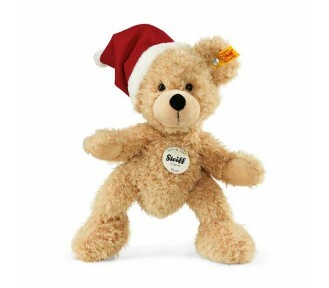 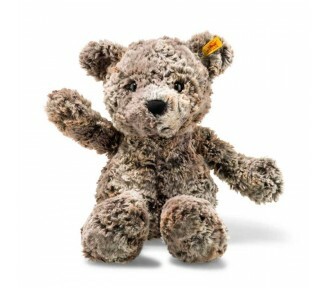 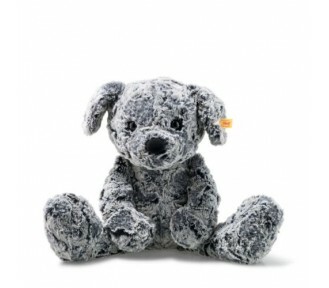 Paws is a puppy baby soft toy is made from certified organic cotton velour. 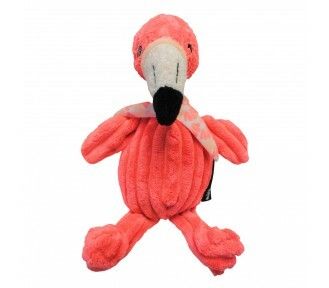 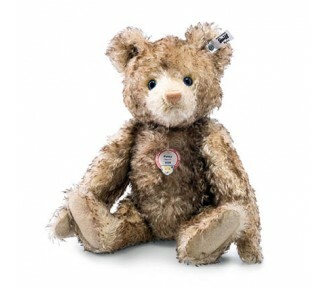 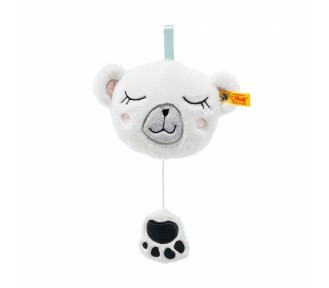 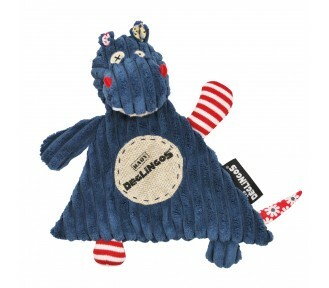 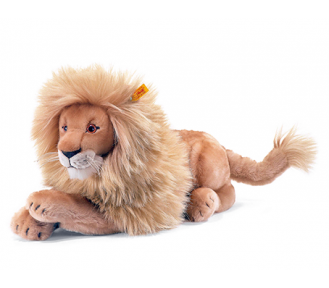 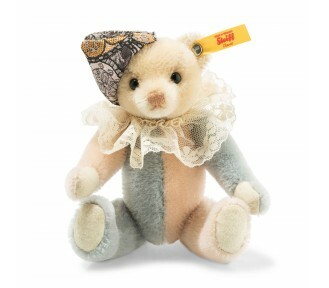 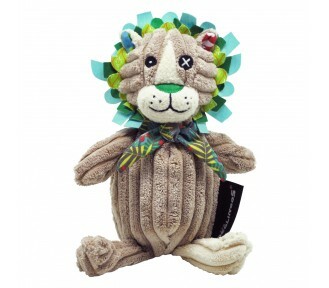 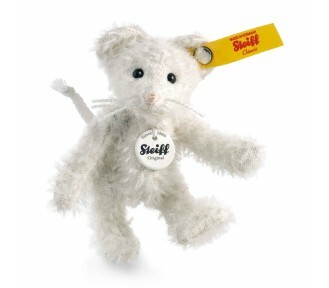 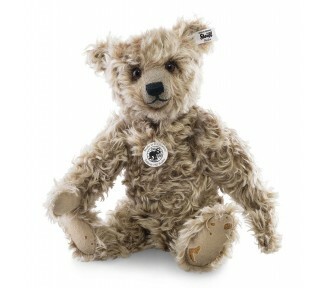 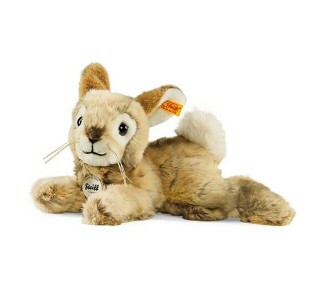 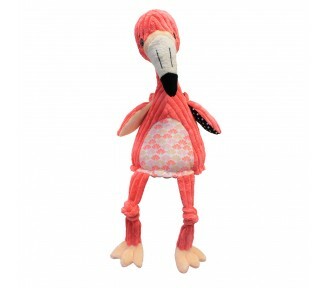 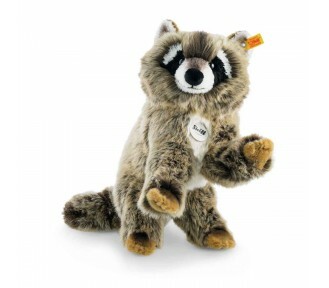 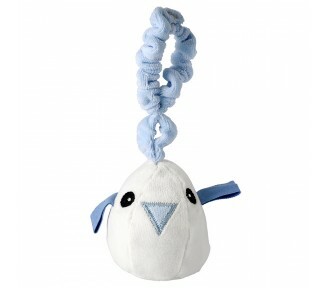 He has a hand stitched f..
Paws the puppy stick rattle is made from certified organic cotton. 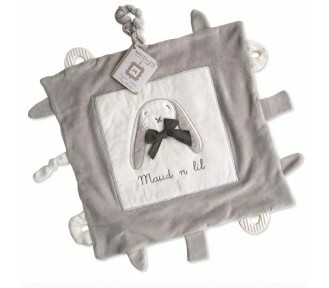 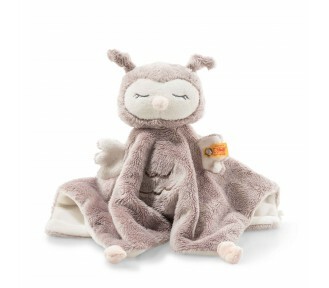 With an ABS rattle and non GMO co..
Maud n Lil - Paws the Comforter Hang Sell - JUST 8 LEFT! 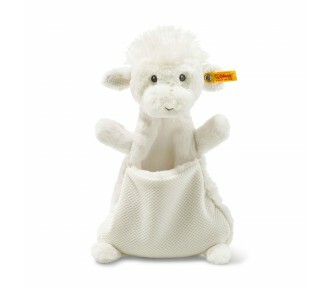 Our comforters have a velco clip to attach a dummy. 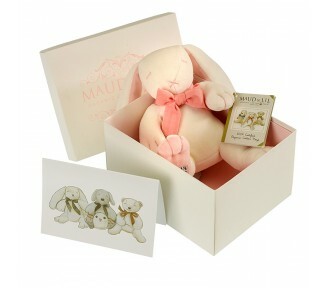 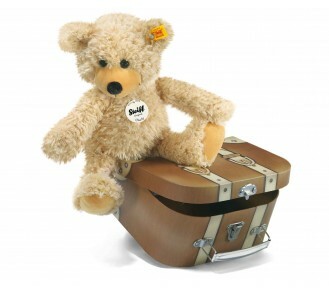 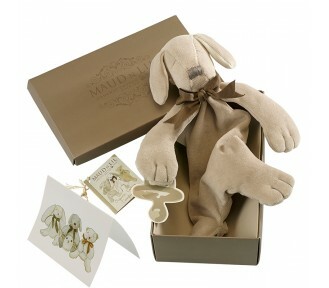 This enable the child to have their dummy close..
Maud n Lil - Rose Luxe Gift Box - JUST 1 LEFT! 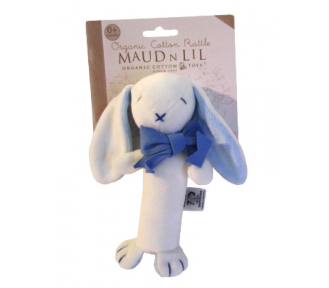 This box contains : 1x Organic Muslin Wrap 1x Organic Hat and Mittens set 1x Organic Ears Comfo..
Rose the bunny stick rattle is made from certified organic cotton. 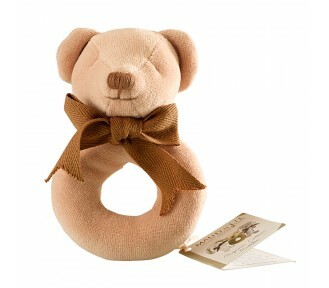 With an ABS rattle and non GMO co..
Cubby the teddy donut rattle is made from certified organic cotton. 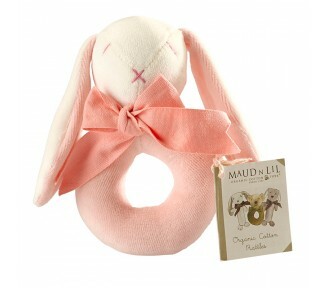 With an ABS rattle and non GMO c..
Maud n Lil - Cubby Rattle - Donut Tagged - JUST 4 LEFT! 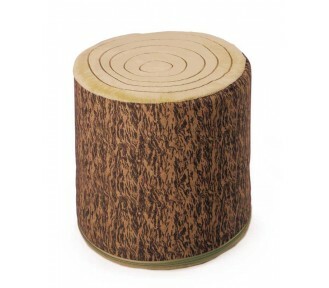 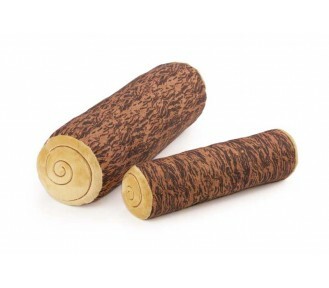 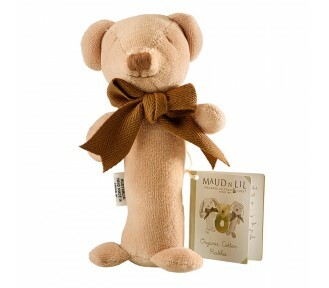 Cubby the teddy stick rattle is made from certified organic cotton. 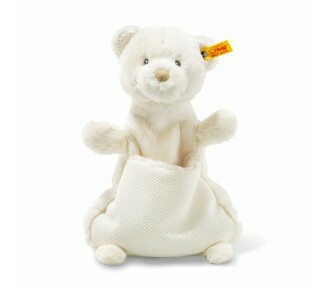 With an ABS rattle and non GMO c..
Cubby the teddy soft toy gift stick rattle is made from certified organic cotton. 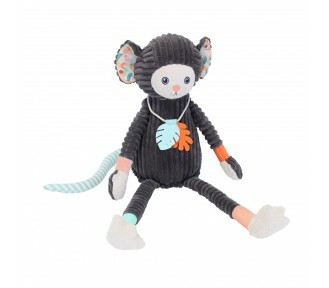 With an ABS rattle.. 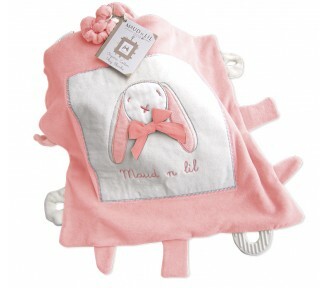 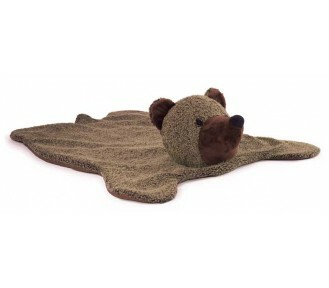 Designed in Australia, for newborn babies and sensitive Little Ones including premature babies or in.. 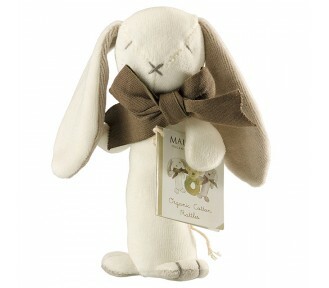 Ears is a bunny baby soft toy made from certified organic cotton velour, with big soft floppy ears a..
Maud n Lil Comforter Blankie is 35cm x 35cm and designed in Australia, for newborn babies and sensit.. 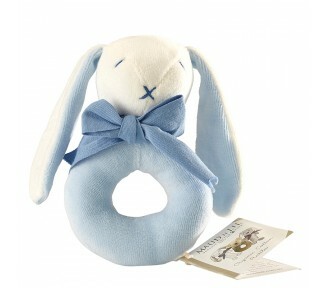 Ears the bunny donut rattle is made from certified organic cotton. 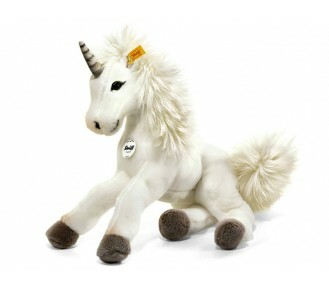 With an ABS rattle and non GMO co.. 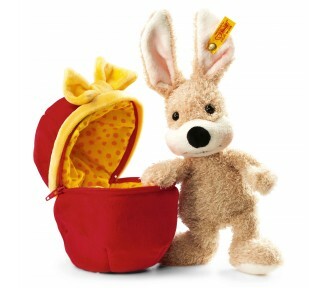 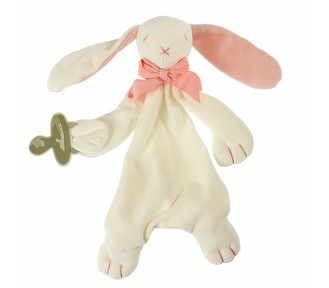 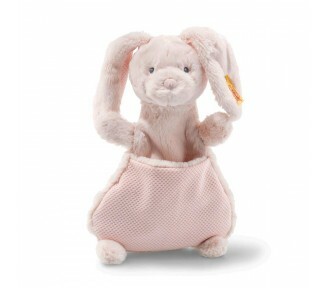 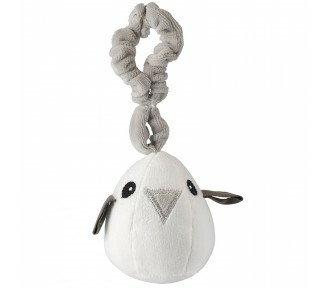 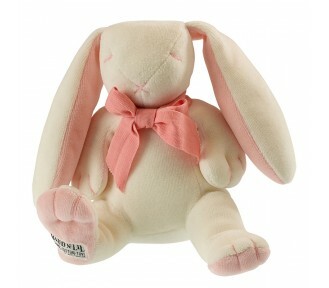 Ears the bunny soft toy gift stick rattle is made from certified organic cotton. 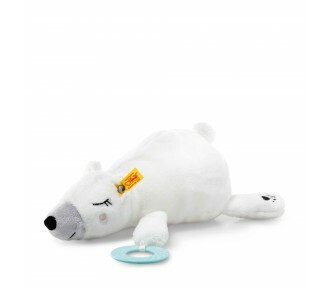 With an ABS rattle ..
Our comforters which have a dummy clip are an ideal self soothing and settling product suitable in t.. 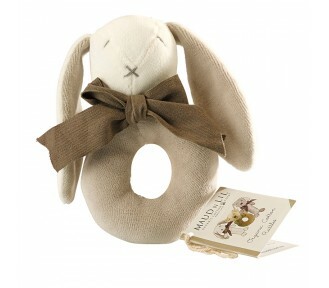 Ears the bunny stick rattle is made from certified organic cotton. 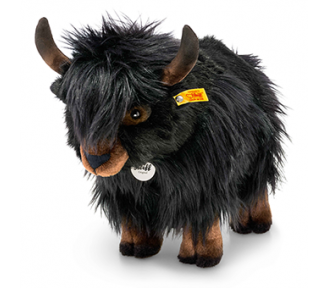 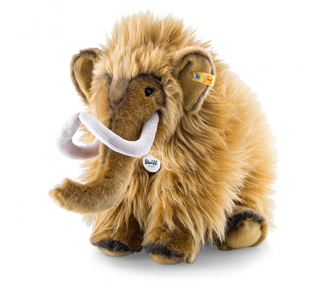 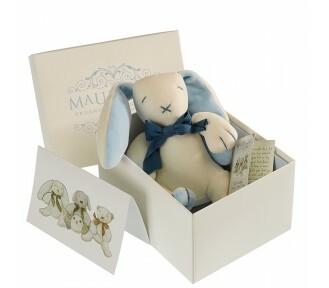 With an ABS rattle and non GMO co..
Maud n Lil - Oscar Boxed Toy - 20 cm - JUST 3 LEFT! 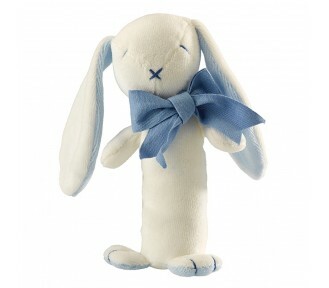 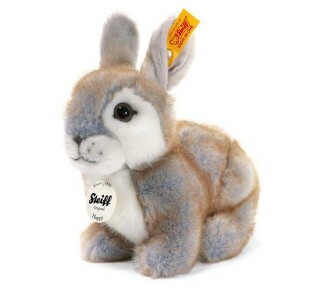 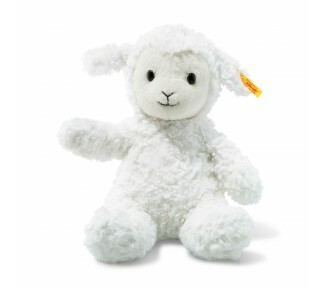 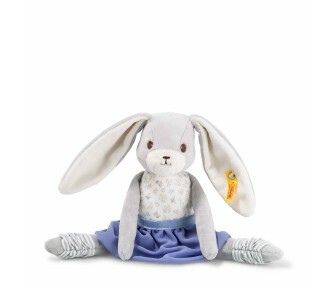 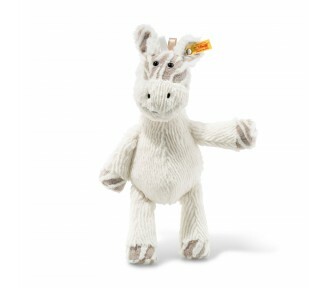 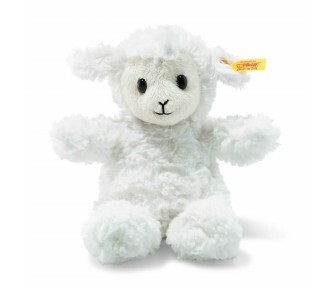 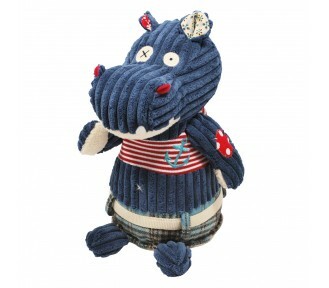 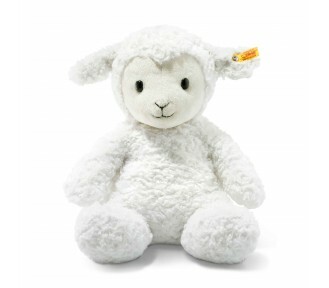 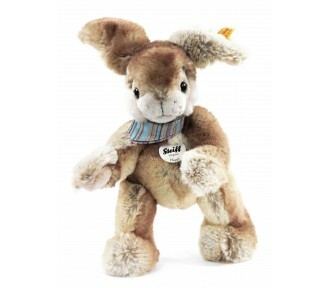 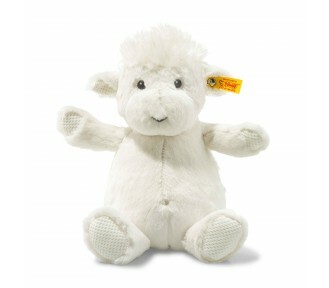 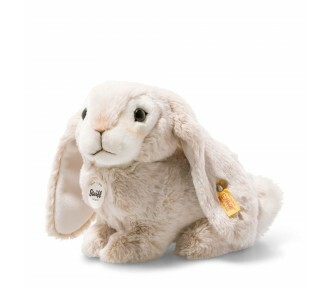 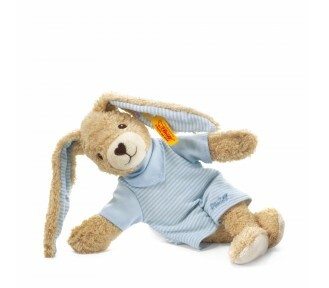 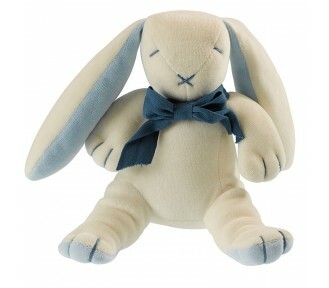 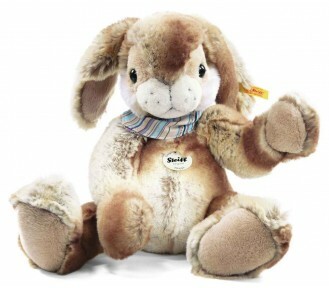 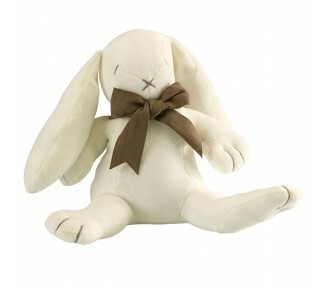 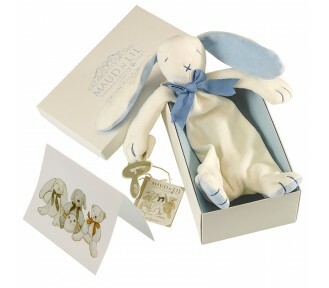 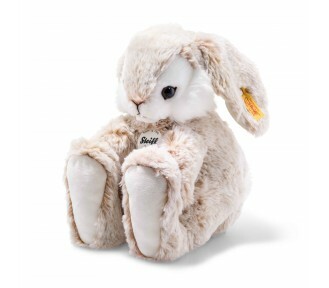 Oscar is a blue and white bunny soft toy made from certified organic cotton velour. 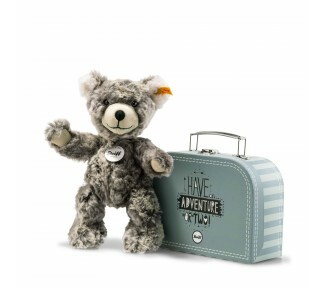 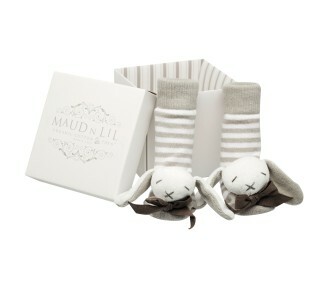 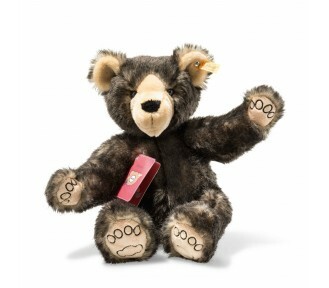 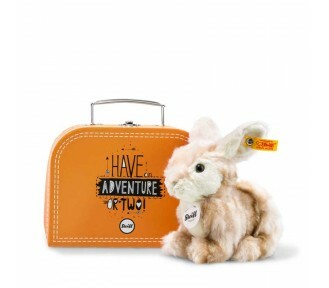 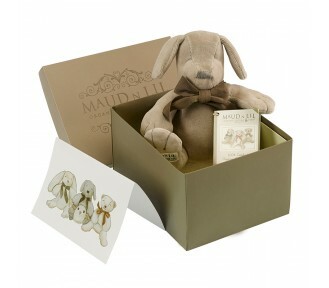 His eyes, nose a..
Maud n Lil - Oscar Luxe Gift Box - JUST 3 LEFT! 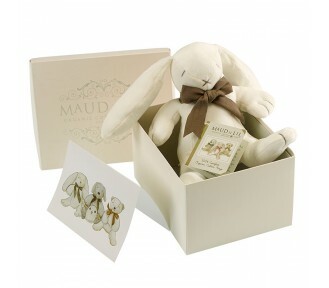 This box contains : 1x Organic Muslin Wrap 1x Organic Hat and Mittens set 1x Organic Oscar Comf..
Oscar the bunny, donut rattle is made from certified organic cotton. 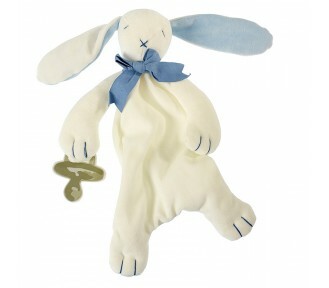 With an ABS rattle and non GMO ..
Oscar the bunny stick rattle is made from certified organic cotton. 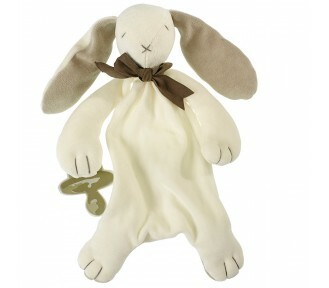 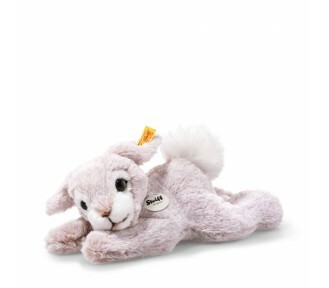 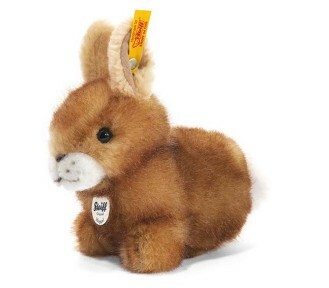 With an ABS rattle and non GMO c..
Oscar the bunny, stick rattle is made from certified organic cotton. 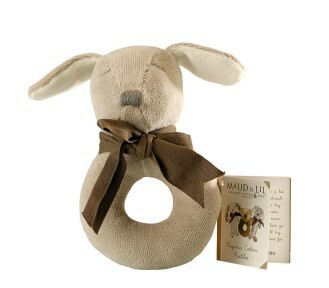 With an ABS rattle and non GMO ..
Paws the puppy donut rattle is made from certified organic cotton. 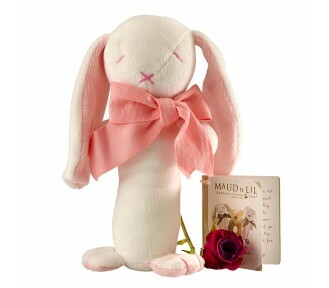 With an ABS rattle and non GMO co..
Maud n Lil - Rose Boxed Toy - 20 cm - JUST 4 LEFT! 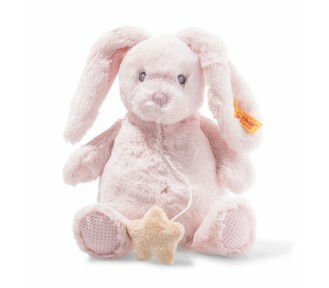 Rose is a pink and white bunny, that is a certified organic cotton baby soft toy filled with non GMO..
Rose the bunny donut rattle is made from certified organic cotton. 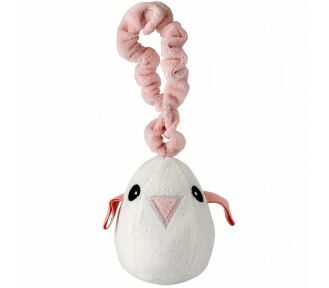 With an ABS rattle and non GMO co..
Tweet is somewhere between a chick and an egg, and the ideal size for a baby's hand. 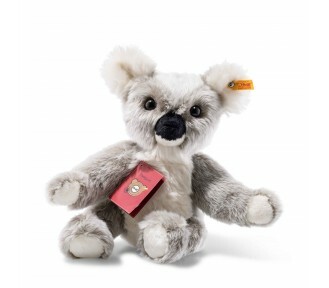 It has an elas..